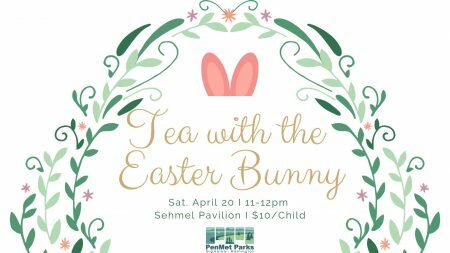 Hop on over for Tea with the Easter Bunny in the Sehmel Homestead Park Pavilion! This special event is right before our annual Spring Easter Egg Hunt. Admission includes tea, juice, muffins, and cookies. Enjoy a VIP Easter Egg Hunt, coloring contest, and a special visit from the Spring Fairy who will stop by to read the children her favorite Easter book. 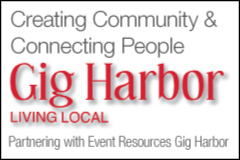 Tickets must be purchased in advance – all children must be accompanied by a paid adult.